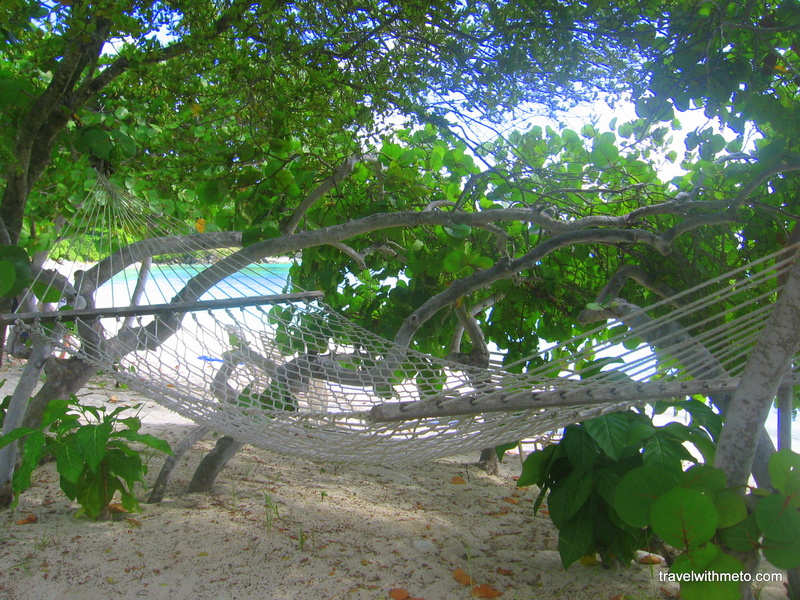 Although the scenery won’t be quite as beautiful as the view from this hammock on a beach somewhere in St. John, I’ll still be breaking mine out next week and placing it in the yard to enjoy at least a portion of the day. I’m looking forward to it very, very much. Happy Friday, everyone. I hope you have a wonderful weekend. If you’re in the throes of wintry weather, may it pass quickly for you. Cheers!